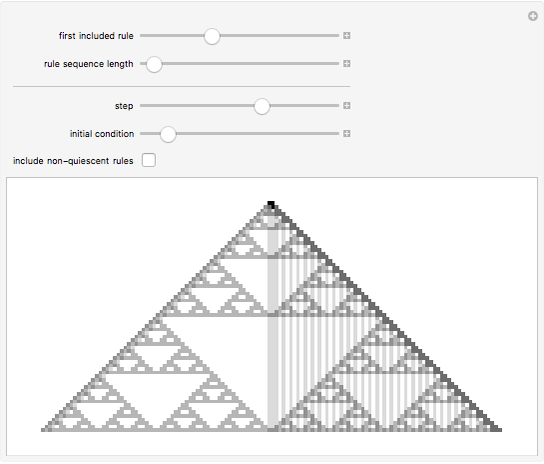 Different cellular automaton rules typically produce different patterns. 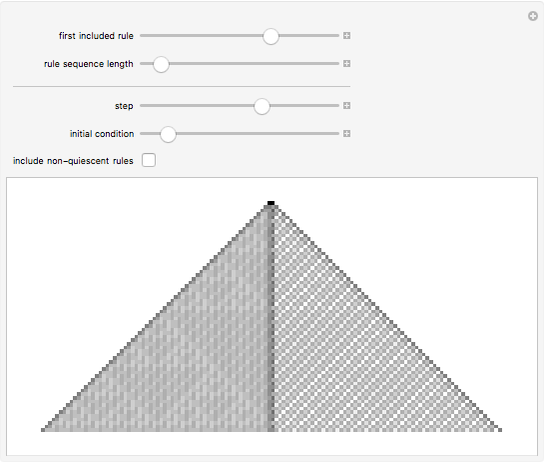 But this Demonstration shows what happens if one averages patterns from a sequence of possible rules. 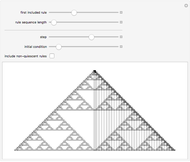 Notice how the rule 90 pattern seems to visually stand out, even when all the rules are averaged. 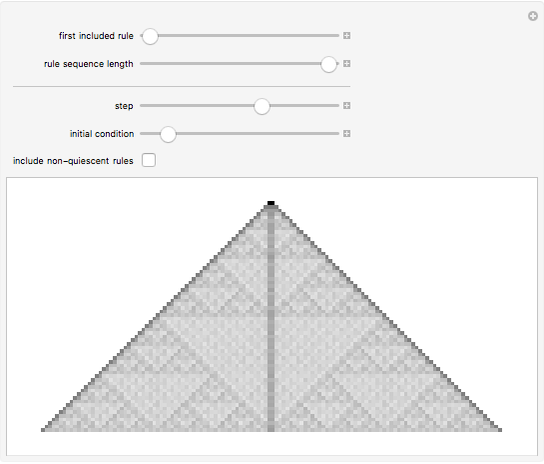 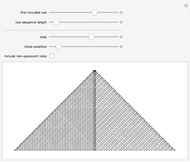 Stephen Wolfram "Patterns from All Possible Elementary Cellular Automata"